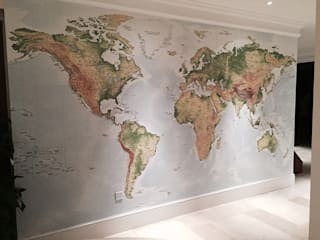 Wallpapered specialise in creating custom printed wallpaper, printed to the exact size you require, reducing cost while still being sustainable for the environment. 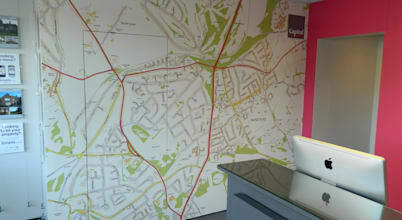 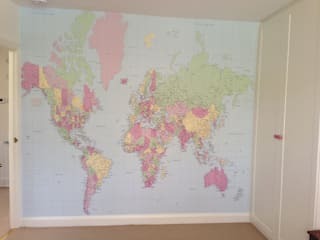 We print onto a premium non woven paper with a "paste the wall" application, so it is easy for the customer to apply the paper to their wall themselves without requiring a specialist wallpaper installer. 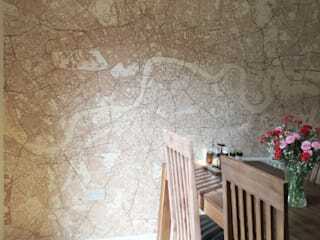 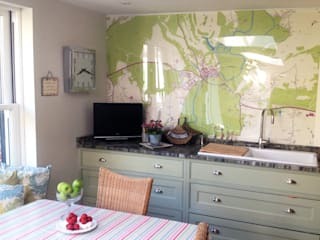 Choose from our wide range of Map wallpaper, Antique Map wallpaper, Textures wallpaper and Children's wallpaper or even print your own photo/image onto wallpaper.